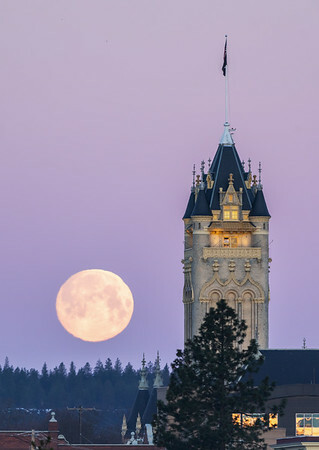 The super worm moon of 2019 sets next to the iconic Spokane County Courthouse building. 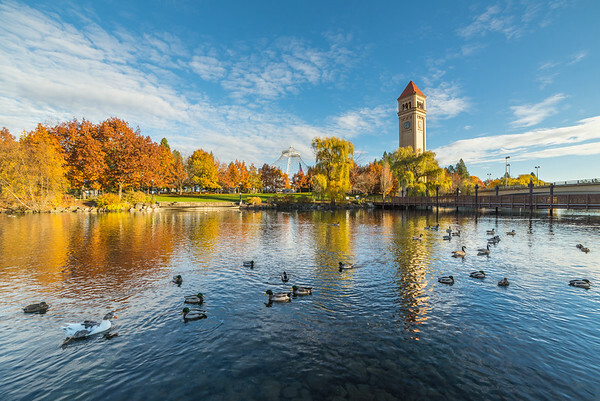 The Spokane County Courthouse was completed in 1895, and is an extravagant example of French Renaissance architecture in the heart of downtown Spokane. 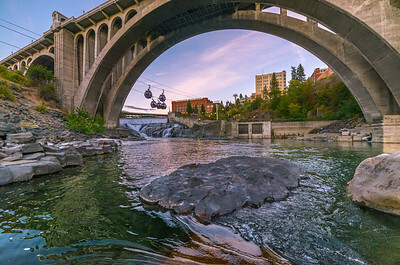 Peak summer on the Spokane River in downtown Spokane. 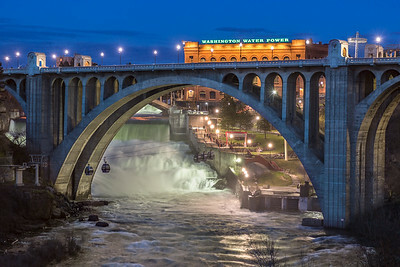 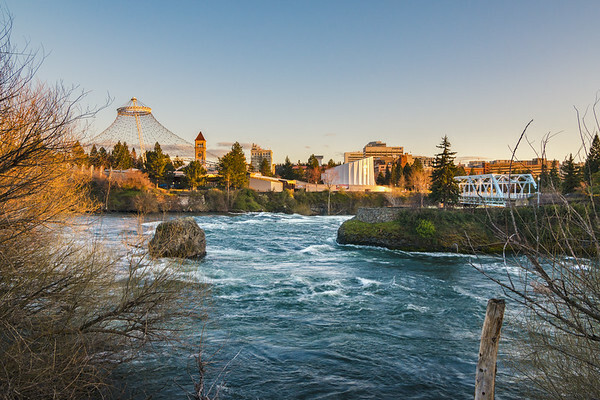 Spokane falls and the Monroe Street Bridge in downtown Spokane. 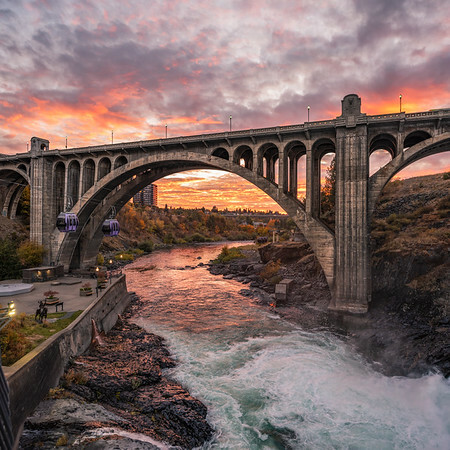 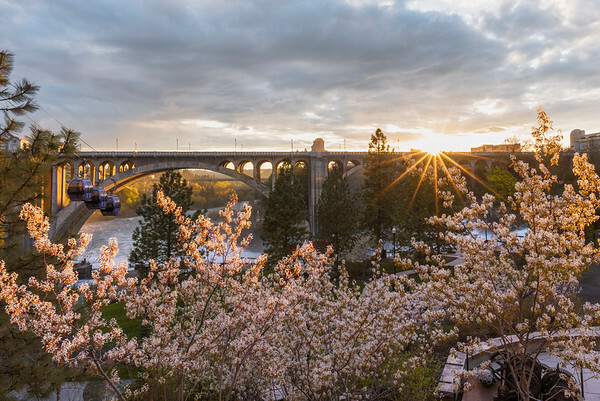 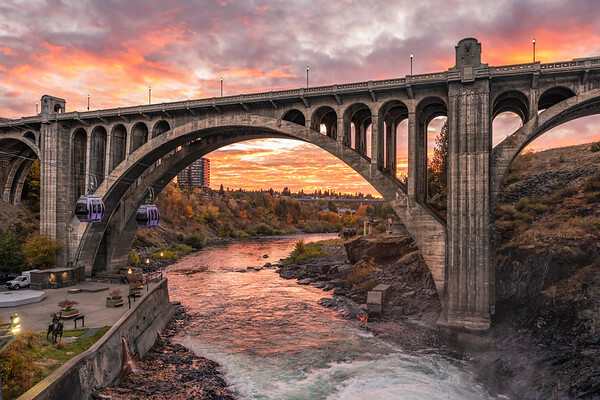 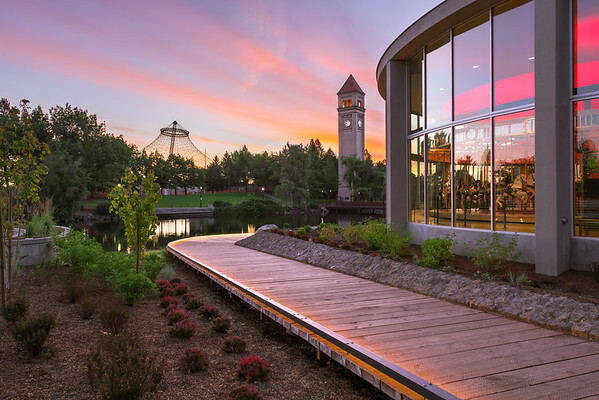 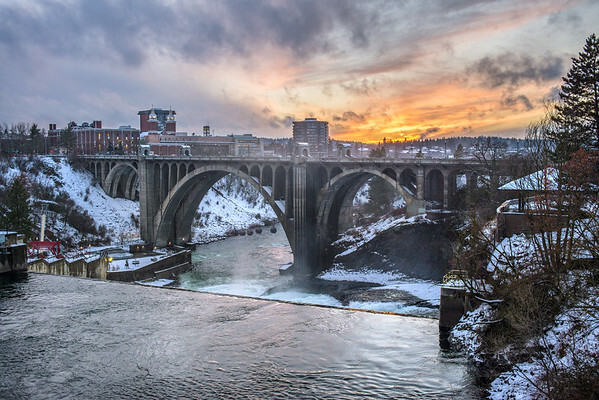 The sun set above the Monroe Street Bridge and the Spokane River in downtown Spokane, Washington. 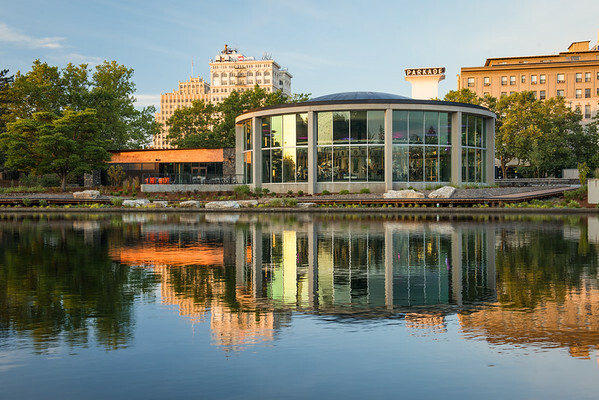 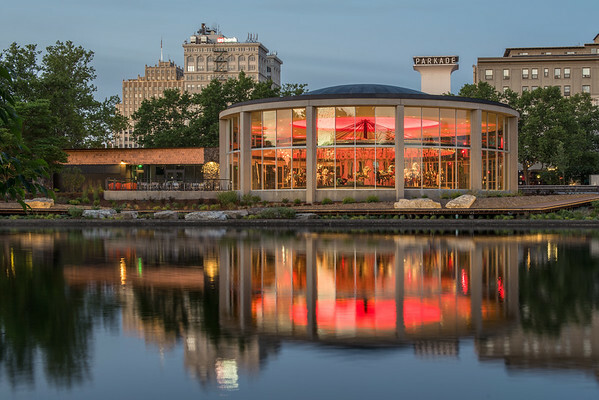 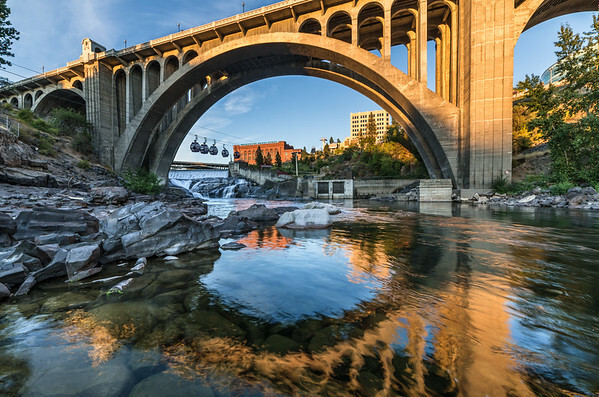 The Monroe Street Bridge reflects in the waters of the Spokane River. 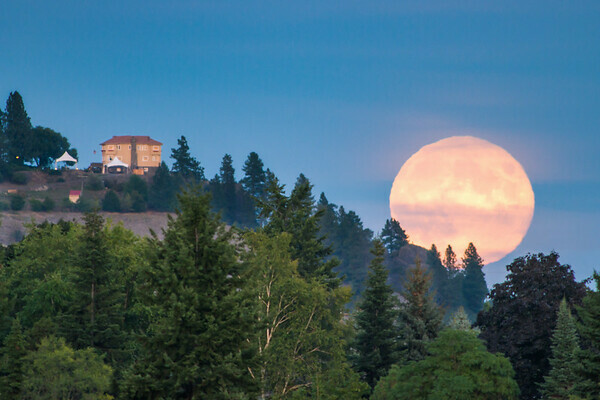 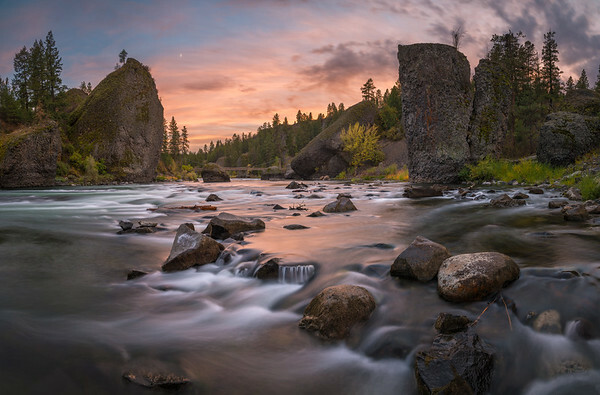 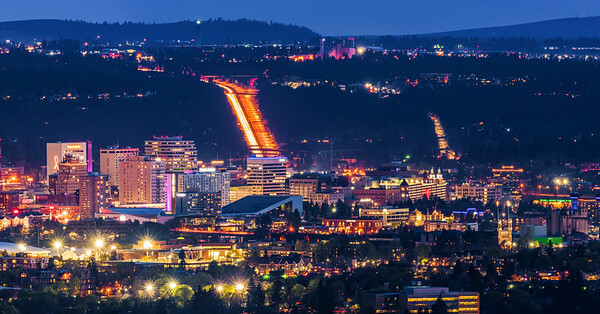 This was the scene in September, 2013 when the full moon rose over the horizon in Spokane Valley, WA. 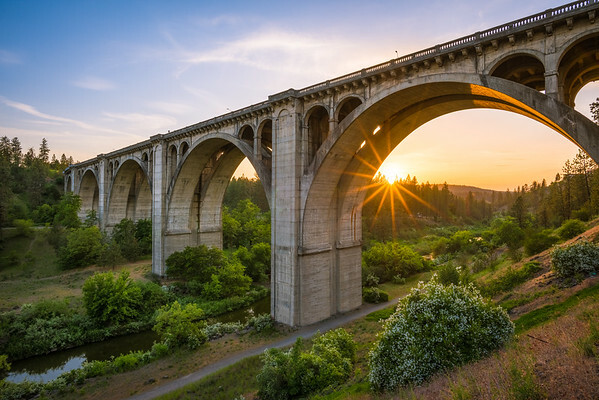 No Photoshop in this image, just optics and good timing. 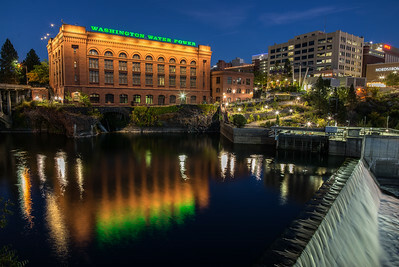 I was standing next to Felt Field to get this one. 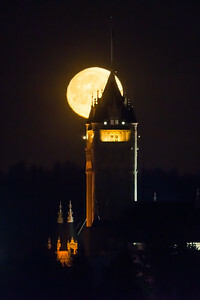 The Spokane County Courthouse as seen through a setting moon in Spokane, Washington. 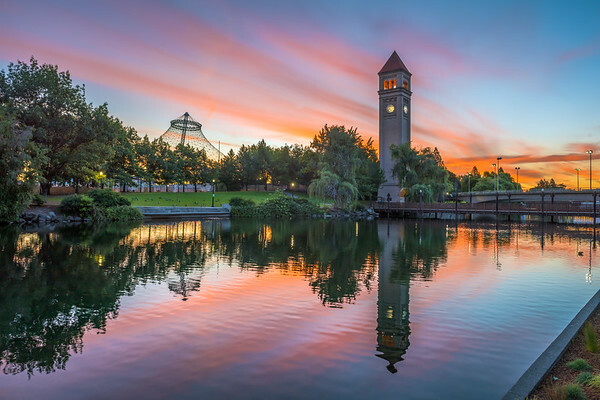 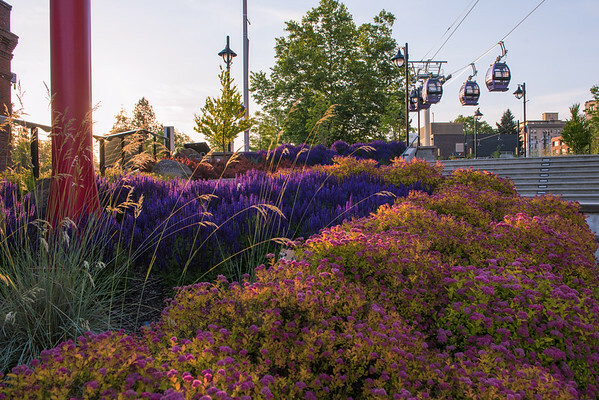 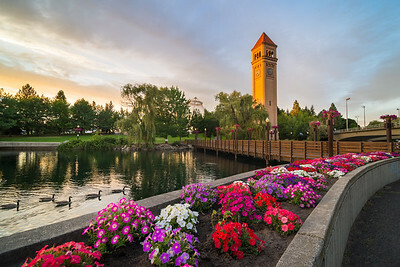 Petunias and geese grace the Spokane River in downtown Spokane. 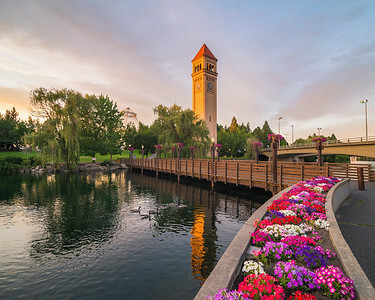 Monroe Street Bridge and the Spokane River in downtown Spokane.